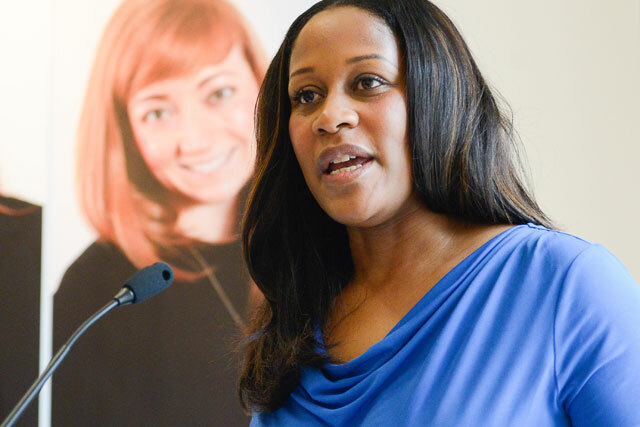 Nicola Mendelsohn, Facebook's vice-president of EMEA, Karen Blackett, the chief executive of MediaCom UK, and the other judges explain why they chose this year's Women of Tomorrow. Yesterday, the IPA and Campaign unveiled the ten women it had chosen as leaders of the future as part of its Women of Tomorrow initiative. In the video below, the judges explain why they chose each of the women. Maisie McCabe, the news editor of Campaign, co-chaired the judges alongside Blackett. The other judges included Tess Alps, the executive chairman of Thinkbox; Camilla Harrisson, the chief executive of M&C Saatchi; Susanna Dinnage, the executive vice-president and managing director at Discovery Networks UK & Ireland; Sarah Golding, the chief executive and partner at CHI & Partners, and Catherine Kehoe, the managing director, retail brands and marketing at Lloyds Banking Group. The initiative was held in association with TLC, Facebook and the recruitment company Daniel Marks.